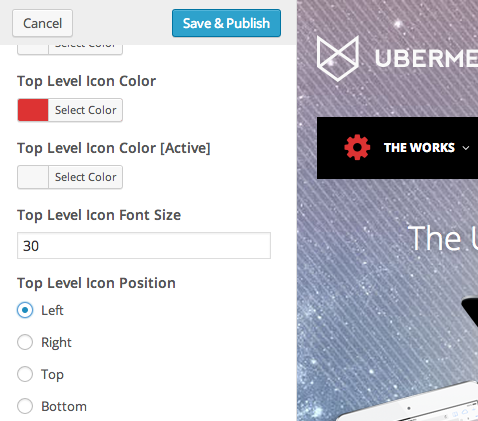 Improve your users’ navigation experience with visual cues by adding icons to your UberMenu menu items. Choose from over 1,200 FontAwesome 5 icons. 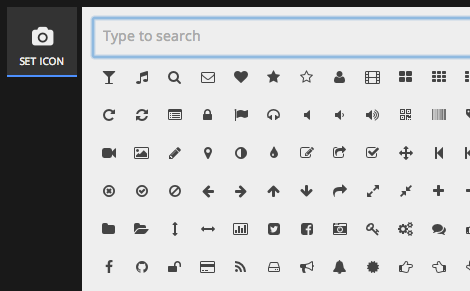 Added new icons up to Font Awesome 5.2 - now over 1,200 icons!